There’s a lot to like about flat-fee pricing. There’s no mystery about how much the client will pay for asset management. Every year they know exactly what their fees are going to be. Advisors can offer professional portfolio management services to their clients for less, and clients get to keep more of what they earn as their accounts grow over time. 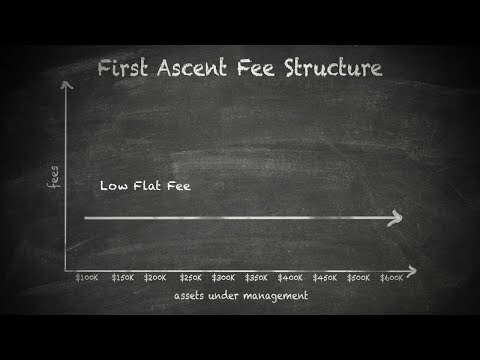 Flat-fee pricing fits perfectly into a world where the client’s best interests come first. Click here for more information about our low, flat fees. Contact us to learn about our solution for small accounts. Our fees do not include financial advisor or custodian fees. See our ADV Brochure for details about our fees.